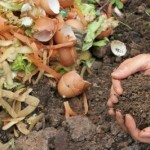 Still four open seats on Community Bus Tour to local Compost Facility 5/19! The tour is entirely outside, and will last approximately 45 minutes. It is important to dress appropriately. We recommend clothing to allow confort in the outdoors, and rain boots or old shoes that can get dirty. Conditions can be muddy or dusty depending on the weather. Anyone who is sensitive to dust or who has physical limitations with walking on uneven surfaces should keep this in mind. Hard hats will be provided, safety vests and safety glasses for all. Tour participants will see firsthand how food waste and yard waste are turned into environmentally beneficial compost. They will get an up close look at the equipment in operation and a detailed explanation of the process from start to finish. Questions are encouraged. 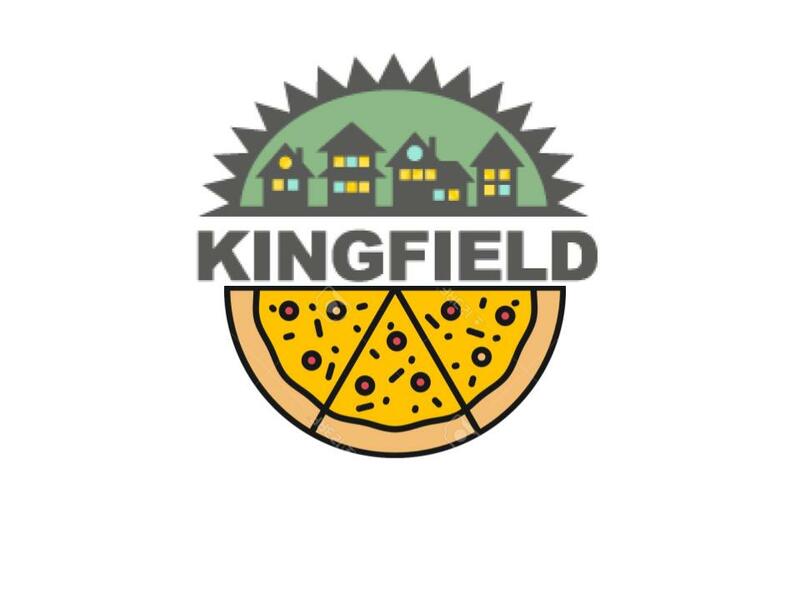 If you are interested in attending please contact Sarah at sarah@kingfield.org ASAP! The following are the details on the pick-up and drop-off for the tour on Saturday May 19, 2018. The tour will be for exactly one hour from 11am to 12 noon.